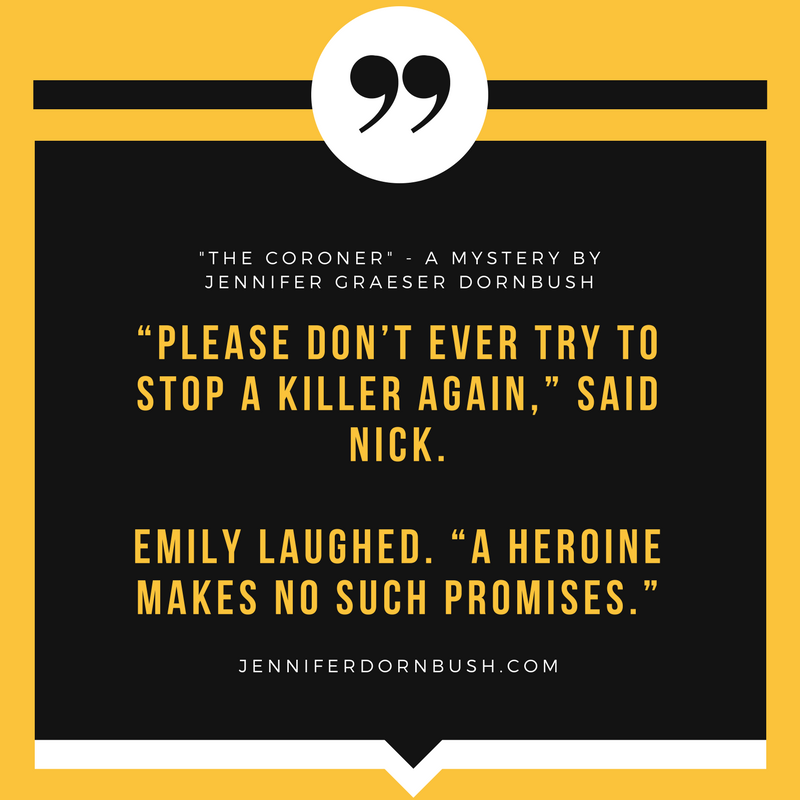 Quotes from The Coroner, a debut mystery novel. These are some quotes from my book, The Coroner. Pre-order here.